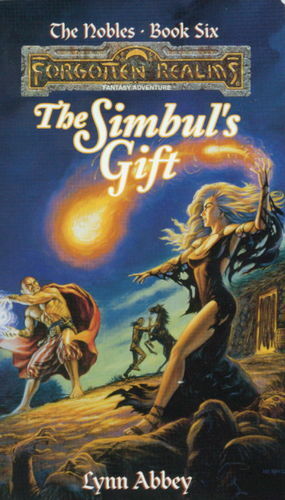 Lynn Abbey did a Forgotten Realms novel? Yes. It's a bit all over the place though.